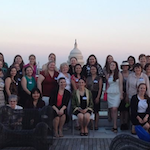 Connect with fellow Smithies — right here in Washington, D.C. 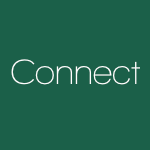 Together we strengthen our ties to our beloved alma mater, Smith College. 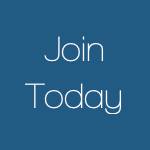 Sign-up for the SCCW e-newsletter. Check out our upcoming Events and Calendar to see what’s happening to get engaged! Many thanks to the readers who have signed up for this coming year. Please contact Mary Douglas at 202-491-4648, or marystewartdouglas@gmail.com if you are interested in volunteering as a reader or for one of the events below. Creating a Library at Garrison. For those of you who cannot make a monthly commitment, but would like to volunteer at Garrison at your convenience, we also need serious help organizing the library. It now has books that are not arranged in any order or coded according to the Dewey Decimal System. Please contact Mary about this opportunity.